Vernal Nature is a subsidiary of Yong Chang group of companies established in 1982 and incorporated in Kulai, Johor, Malaysia. Yong Chang group is a pioneering corporation involved in various trades ranging from textile processing. Recent years have seen a gradual rise in the beauty and cosmetics industry. Following encouraging response from market analysis, Young Chang group took to venturing into field by launching a subsidiary called VERNAL NATURE. 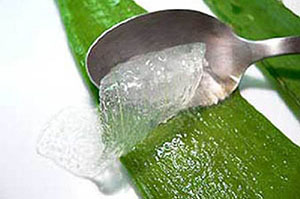 Through intensive research on the humble Aloe Vera plant, VERNAL NATURE discovered a way to extract, process and preserve the healing properties of Aloe Vera without altering its natural essence. 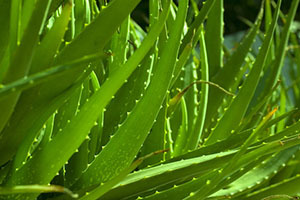 Using highly advanced techniques and a Swiss imported formula, the natural goodness of Aloe Vera can be reserved in its most organic form. 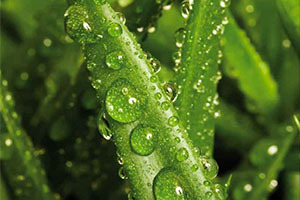 All VERNAL NATURE products are free from heavy metals, fragrance, alcohol and harmful additives. Therefore, Vernal Aloe range is similar to picking the freshest Aloe Vena Plant and bottling it with all its natural goodness intact. 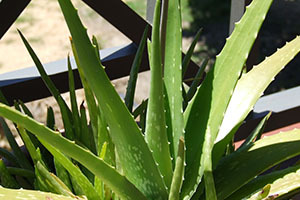 Through funding and strong backing from its mother company, VERNAL NATURE conducted various tests on natural beauty ingredients and discovered that the potent benefits of Aloe Vena surpassed all other natural plant ingredients in terms of its concentrated moisturizing and healing properties. 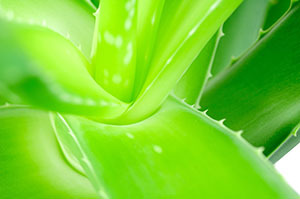 Always in search for perfection, VERNAL NATURE took one step further to reserve the delicate properties of Aloe Vera without contaminating or diluting the natural genetic makeup of the plant.